An activity which gives your child the freedom to explore a wide range of sounds, movement, textures, and food in a safe and friendly environment. 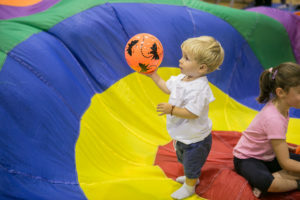 Mini Movers includes play, dance, and songs. 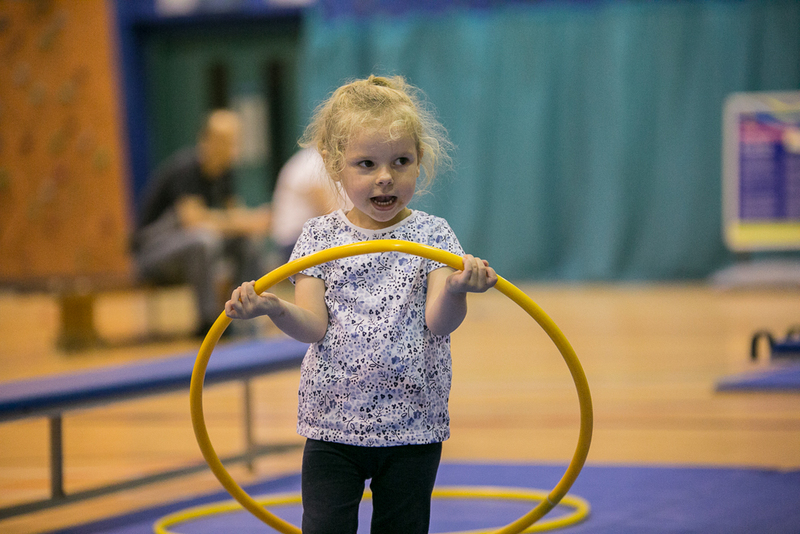 The session allows parents/carers to have some fun with their children (aged 2 to 4 years) whilst encouraging a healthy lifestyle. Please note: These sessions are term time only.